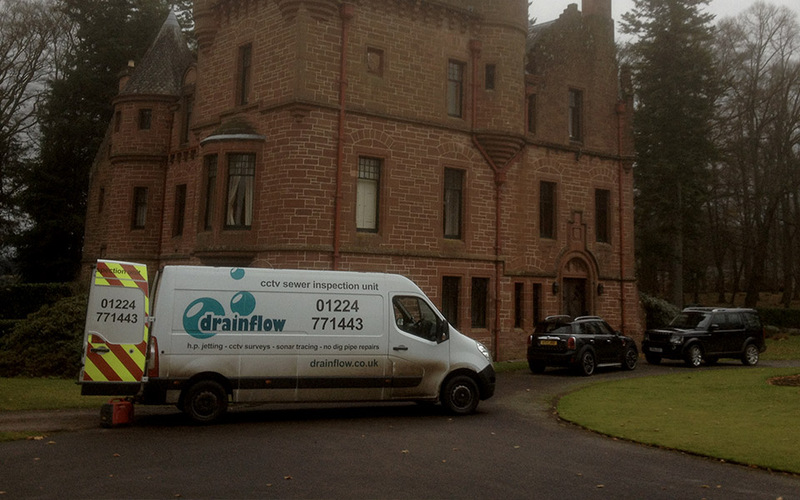 Drainflow (Aberdeen) Ltd was established in 1987 by Charlie & Lorna Miller. 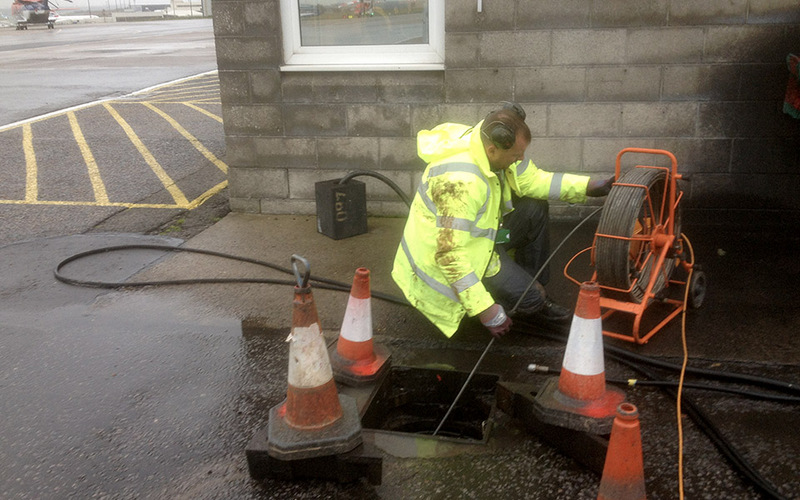 Charlie is a qualified Civil Engineer and moved from design and construction to inspection and maintenance. 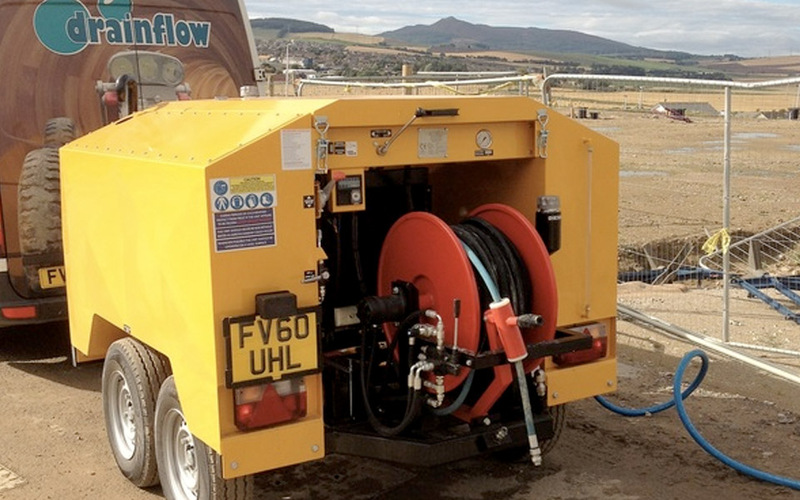 With Charlie nearing retirement age, a succession plan was instigated in 2015 for Lyndsey MacKinnon (Lorna and Charlie's daughter) to start running the business, with technical support from Charlie. 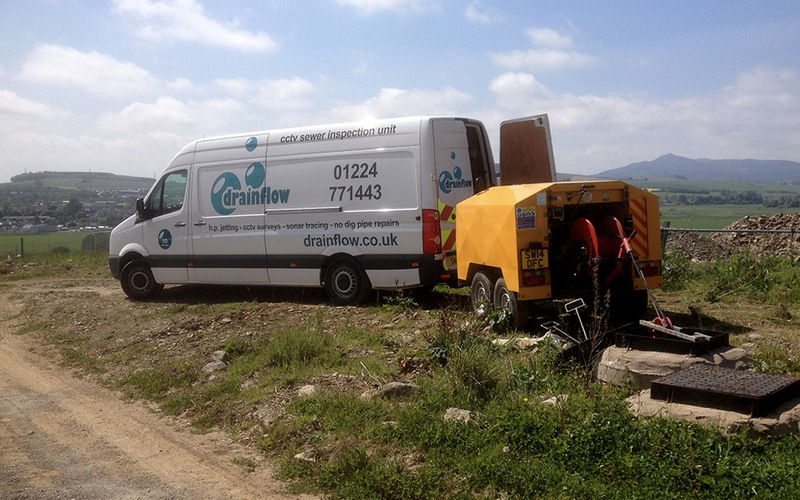 We have the most advanced technology available but we also realise that our business is only as good as the staff we employ. 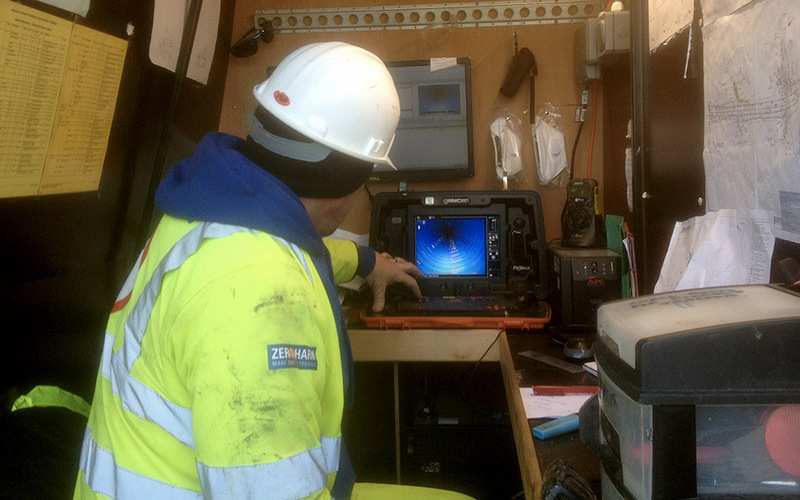 We have also developed the business into more technical aspects due to clients requiring more information from our survey works. 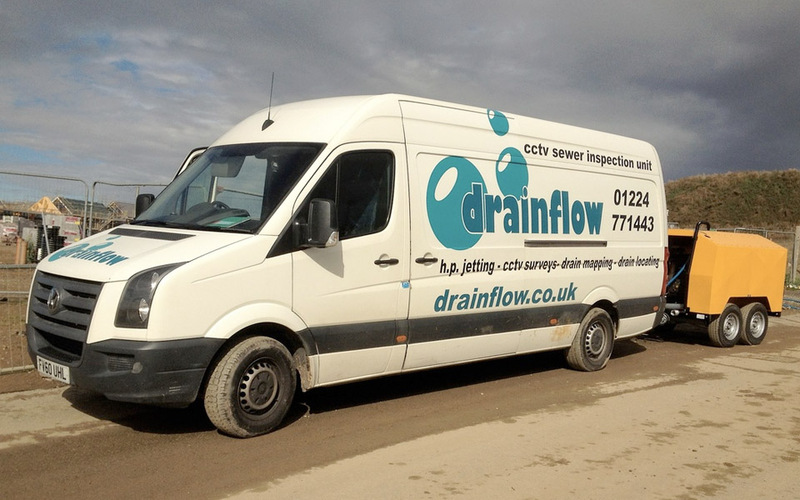 Norman Allan (Operations Manager) has been a loyal employee, working with the company for over 30 years!! 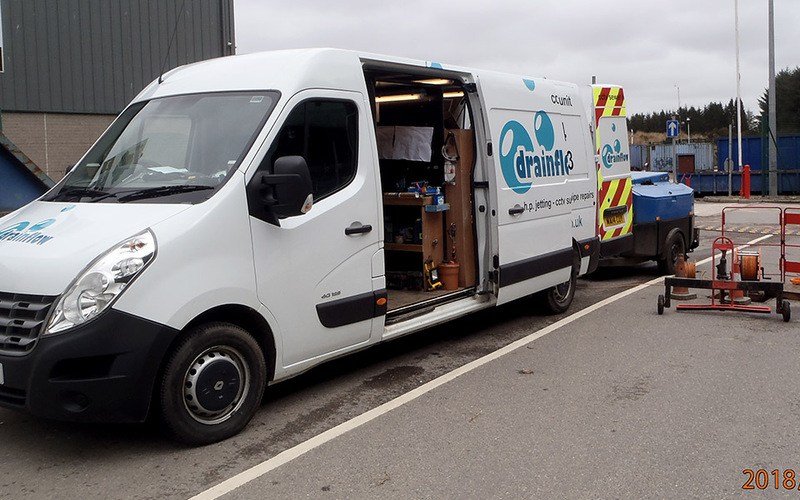 Peter has been with the company for over a year and has been a welcomed addition to the team, allowing a dedicated and reliable service to be consistently provided. 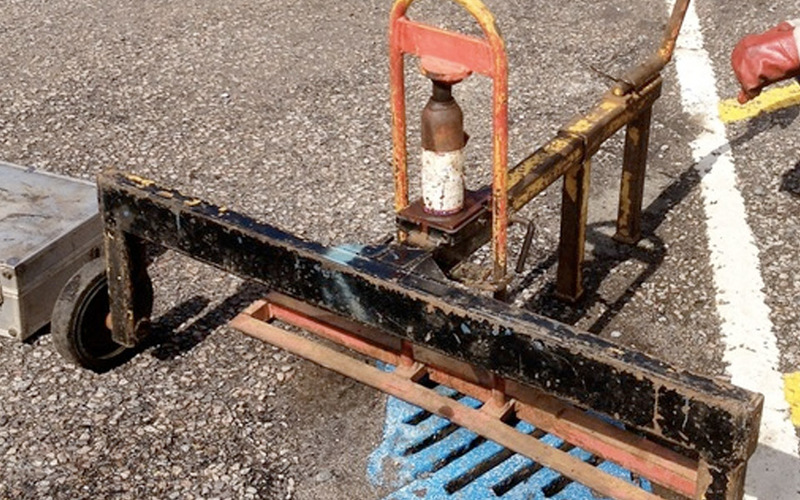 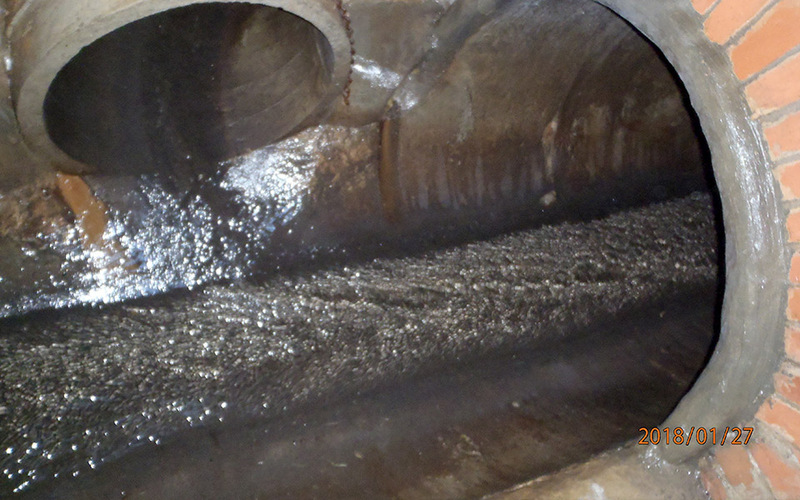 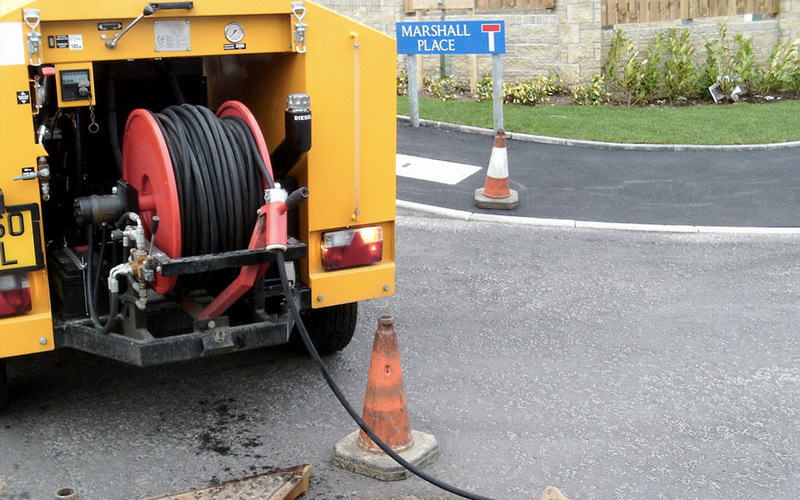 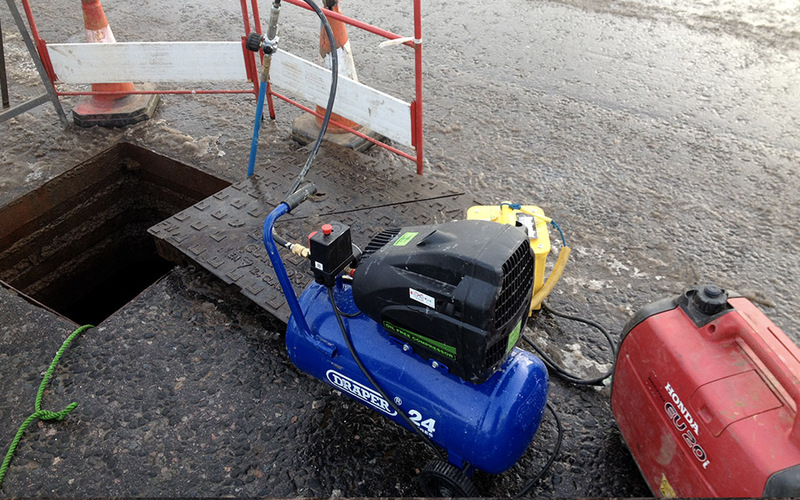 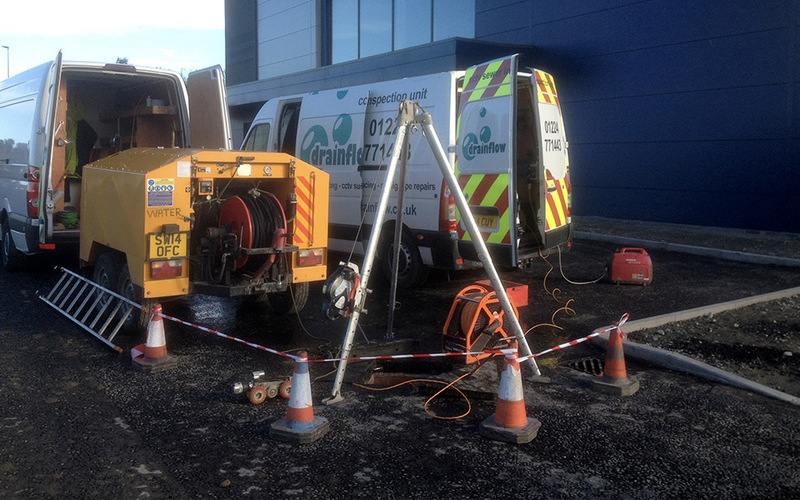 Pre-clean drains and sewers for the Commercial, Construction and Domestic sector. 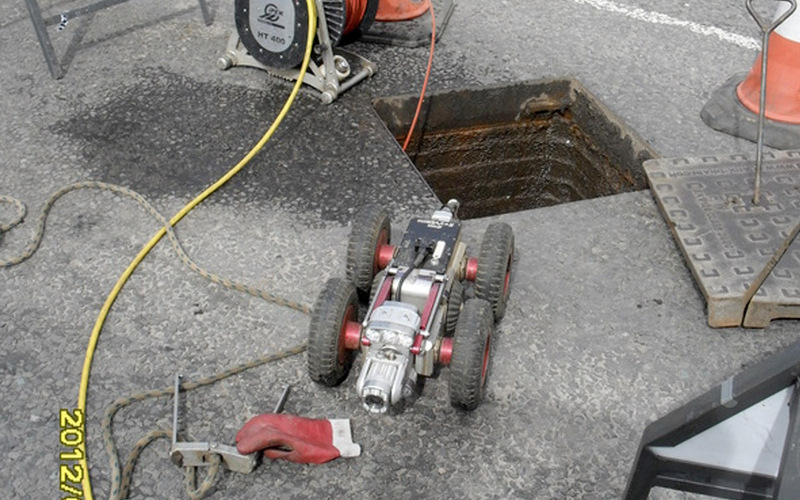 Inspect them using remote cameras and provide a highly detailed report. 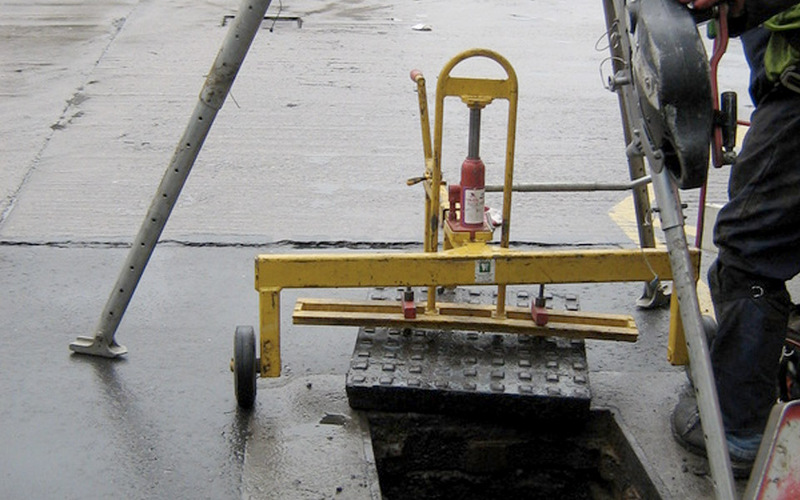 Map out the system, provide accurate layout plans either to AutoCad, OS tile or schematic. 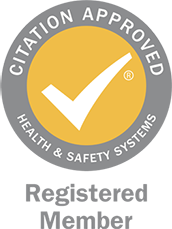 This is ideal for companies planning to achieve ISO14001. 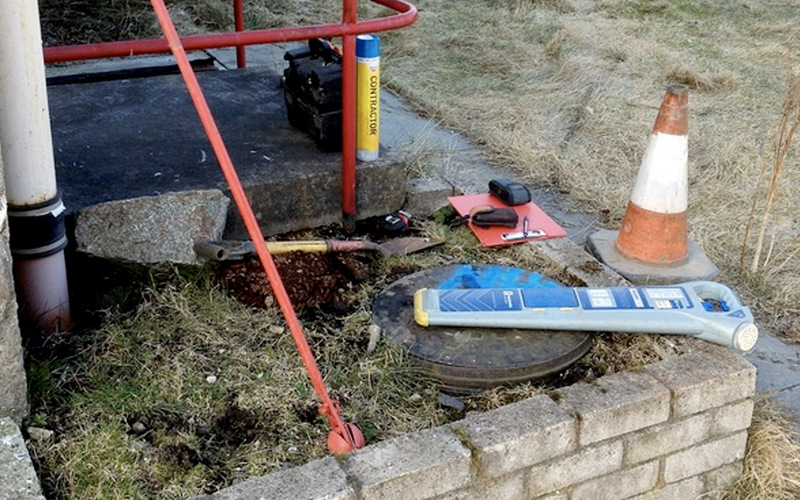 Undertake patch lining which allows for certain defects to be repaired using no-dig technique. 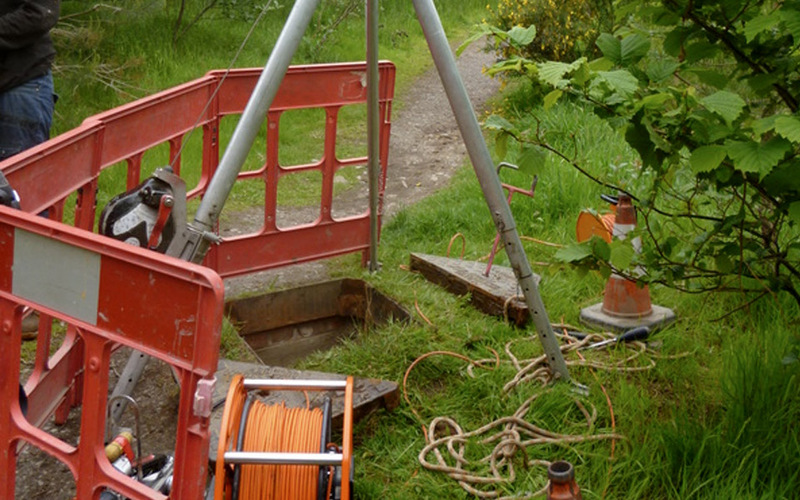 Retain all technical data gathered for two years. 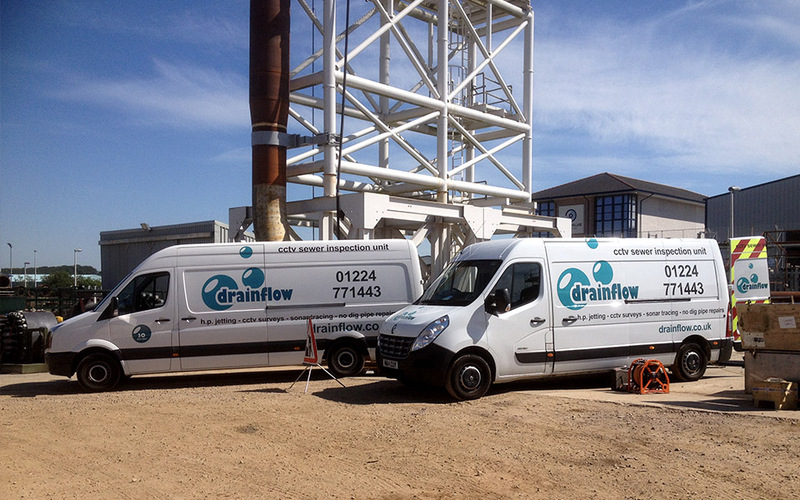 As a business that consistently delivers safe, cost effective engineering solutions to our clients, it’s no surprise that this is exactly what we received in return from Drainflow. 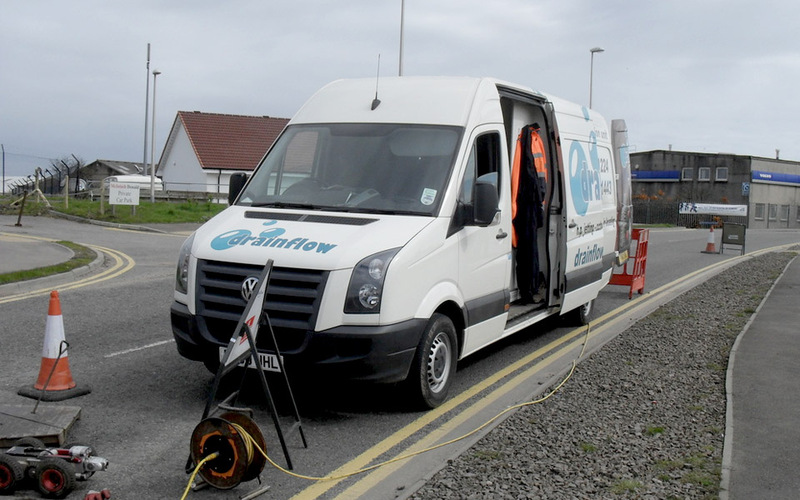 This has saved precious time, allowing design times to be slashed and we have peace of mind knowing that the survey information is reliable. 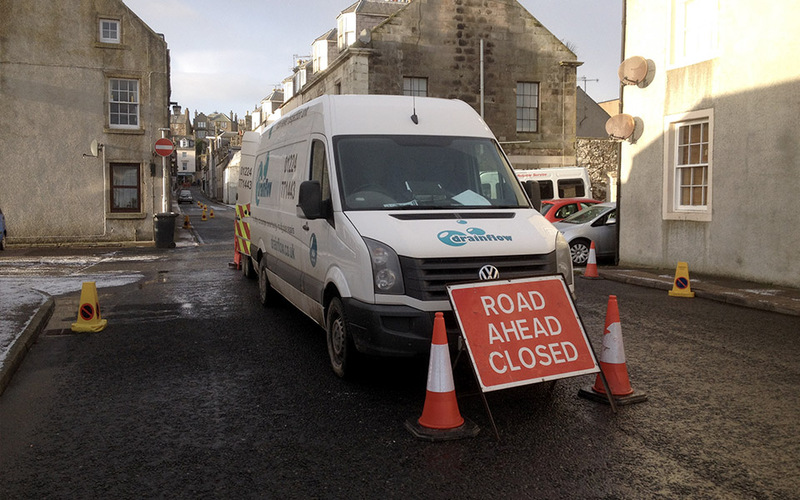 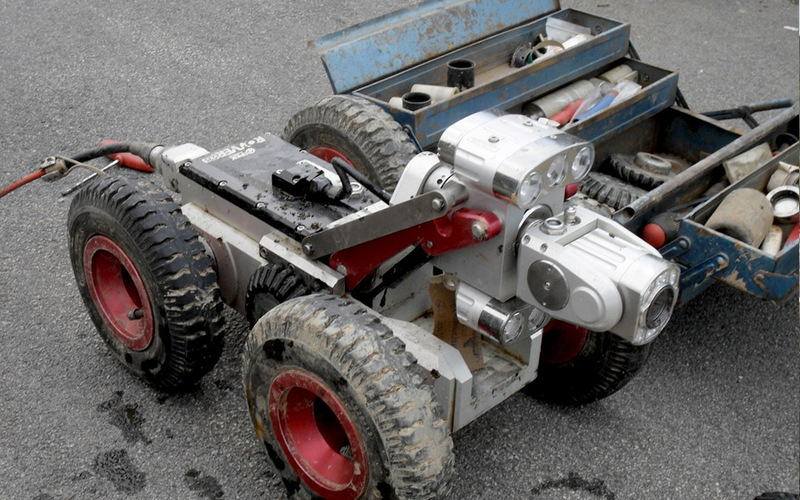 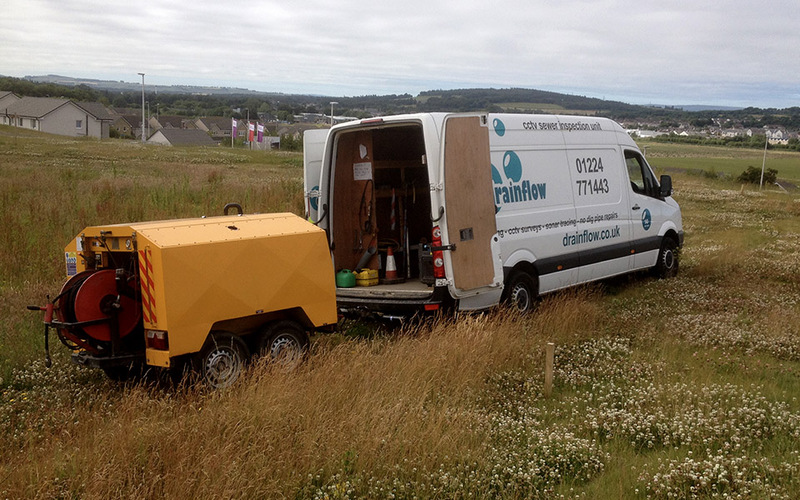 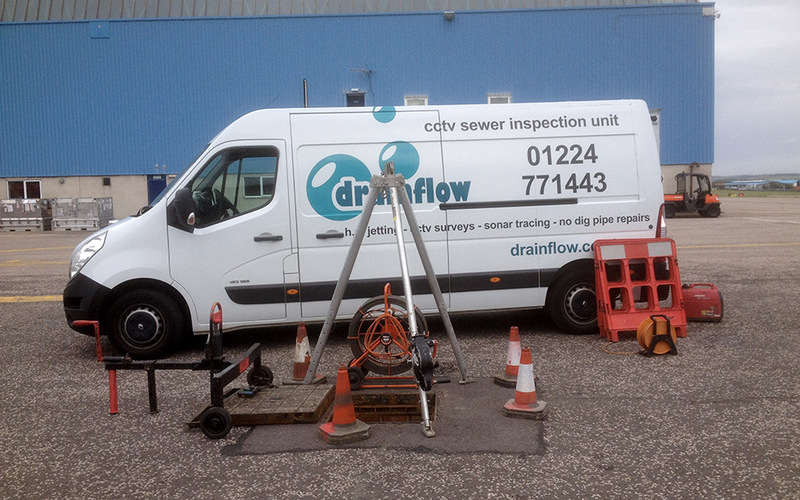 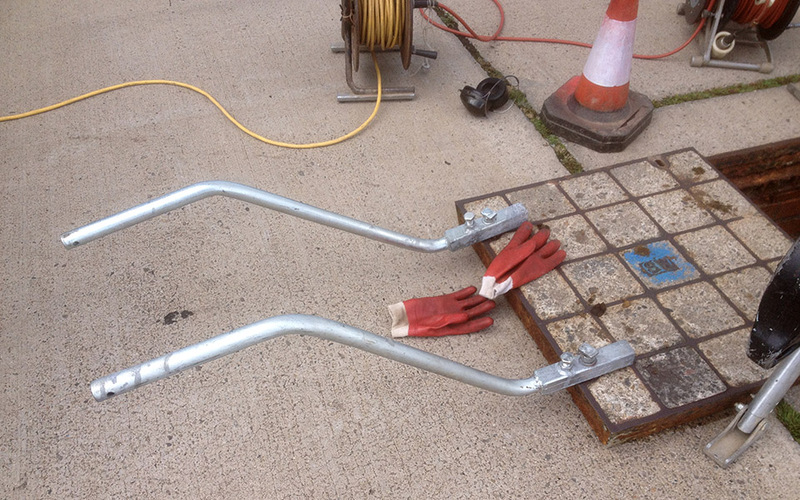 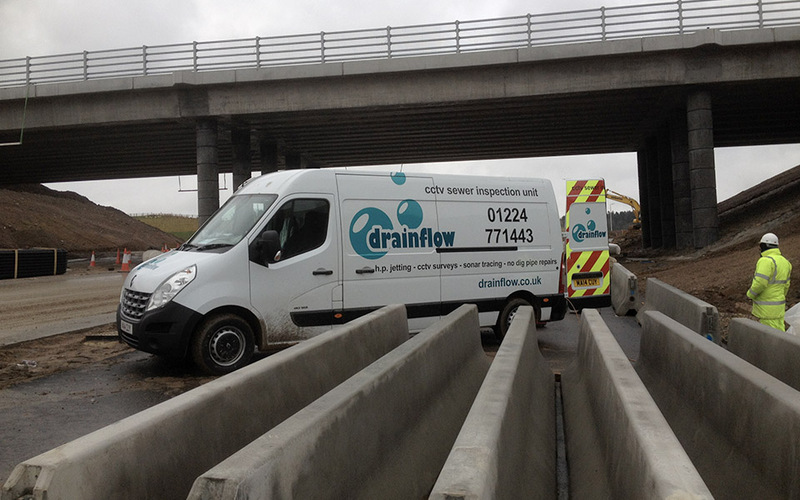 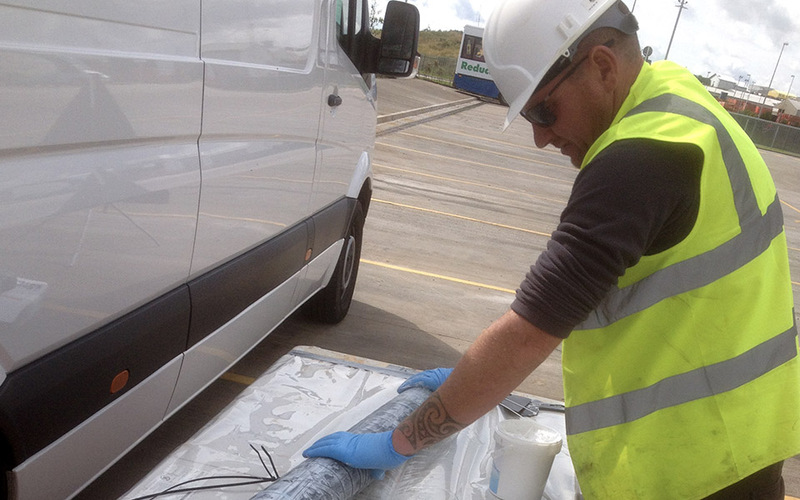 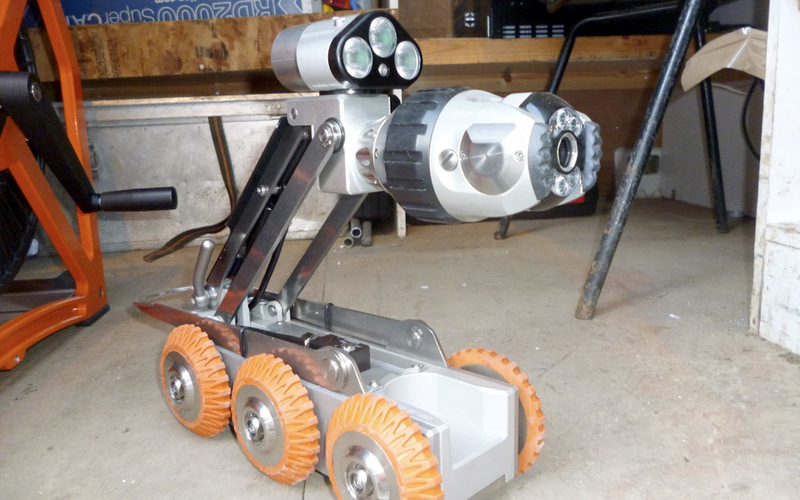 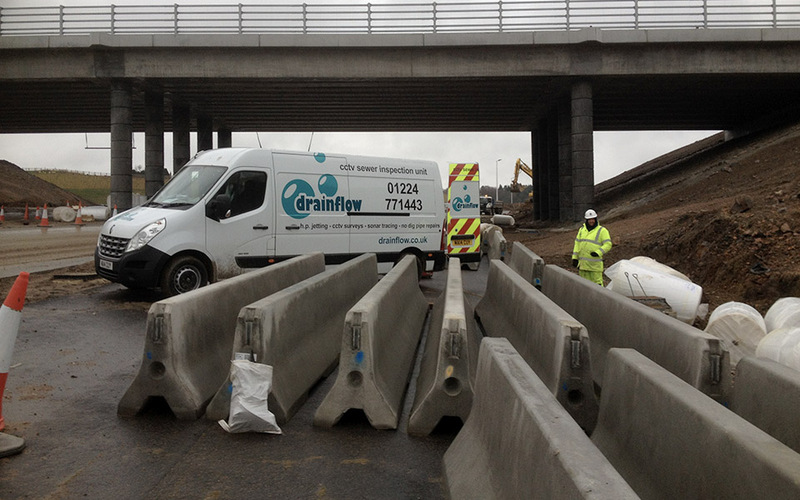 Drainflow have always provided high quality CCTV survey, with excellent customer service. 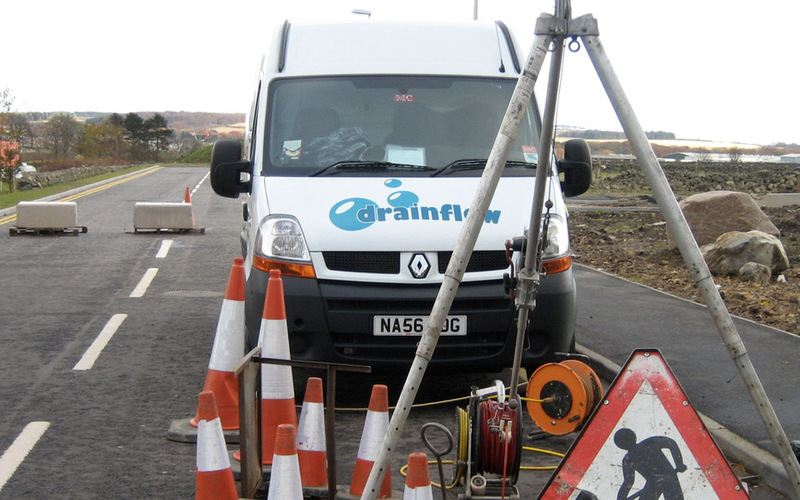 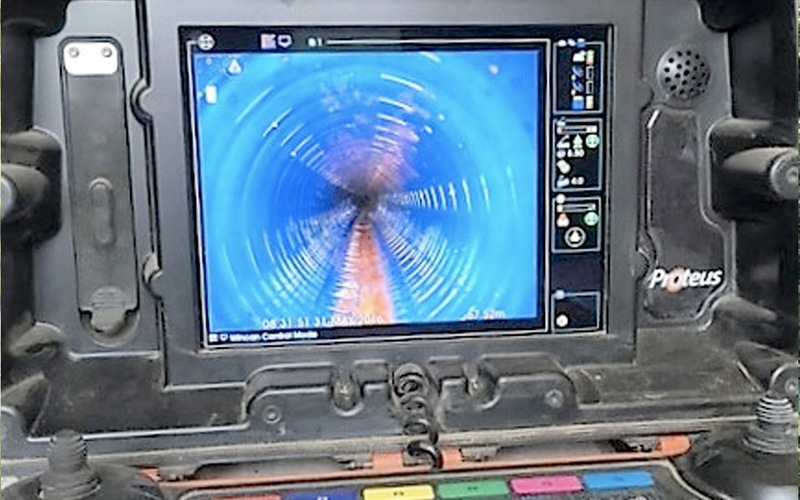 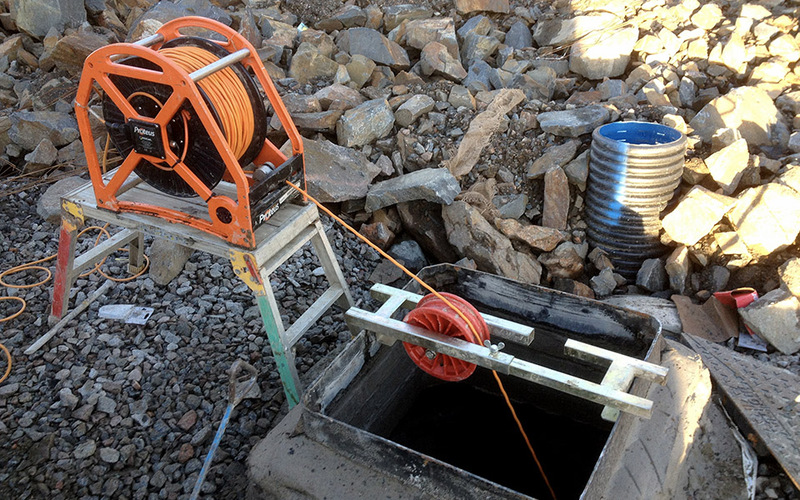 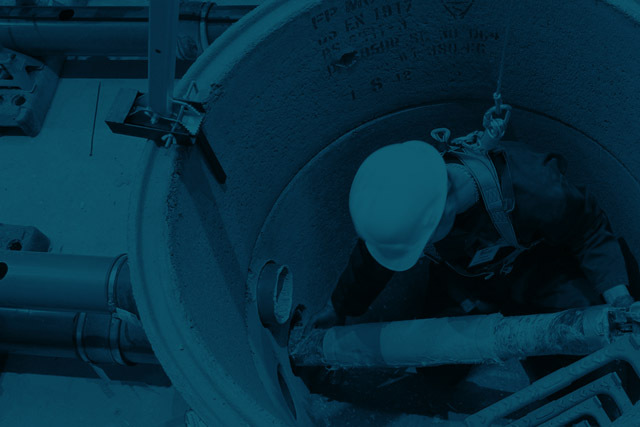 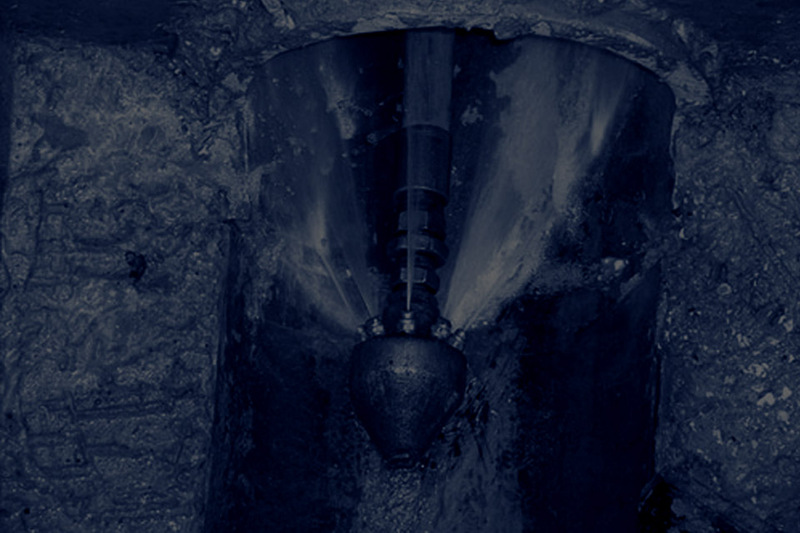 Drainflow has provided us with consistently good service in the field of CCTV work on drainage and underground investigations, for many years. 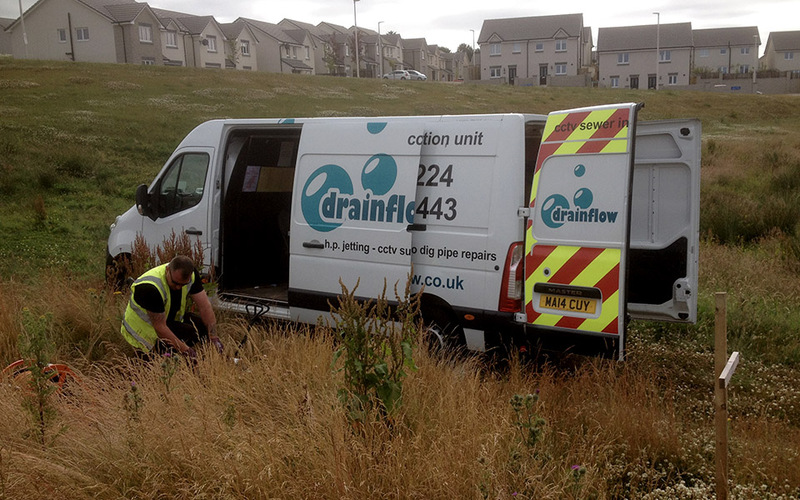 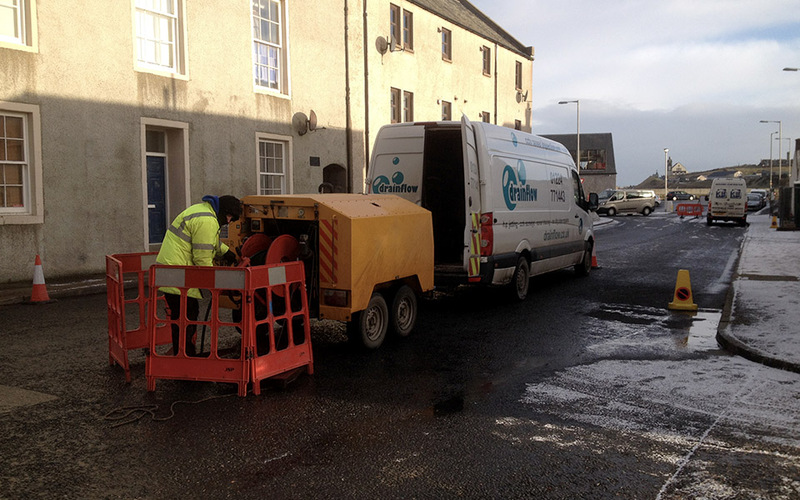 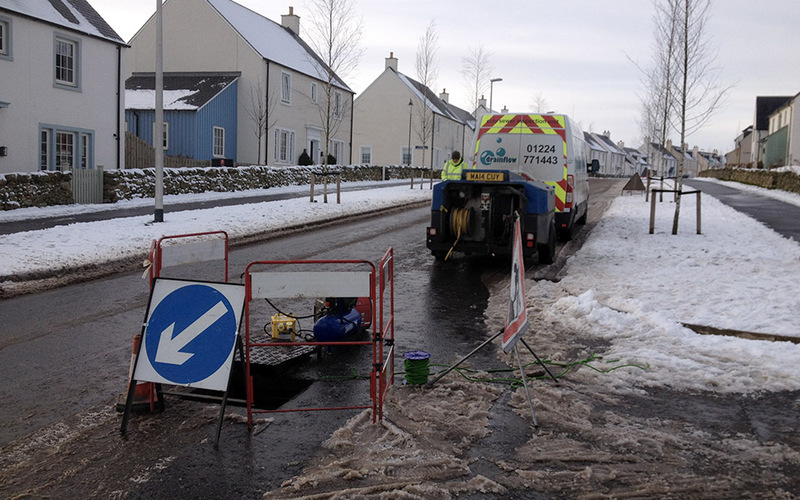 As a company, it has a positive attitude, as shown on a recent project in Kintore where little knowledge of a drainage system existed. 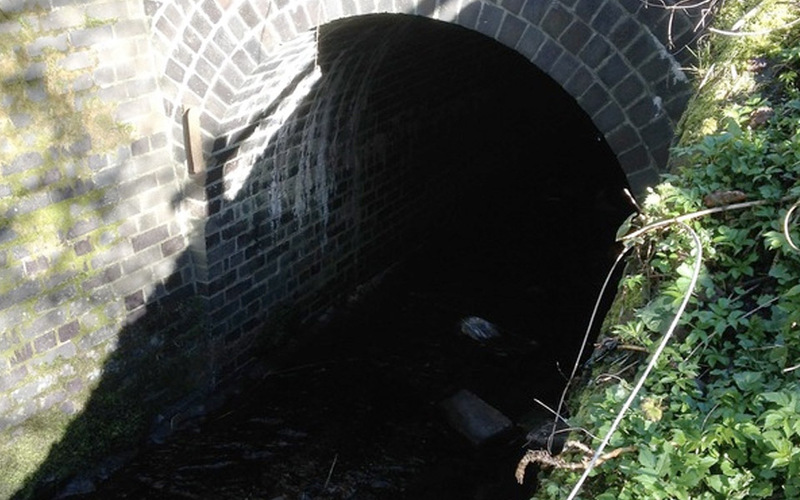 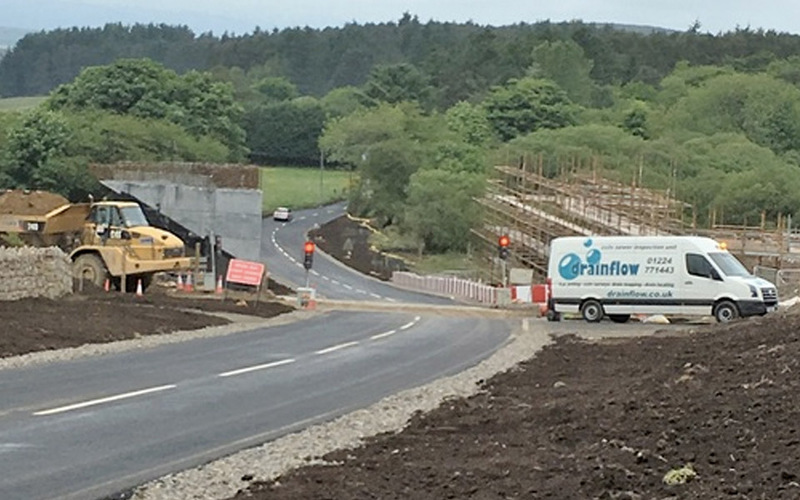 By perseverance and using experience, Drainflow found an extremely difficult to locate main surface water culvert, consisting of varying diameters and materials, in difficult circumstances. 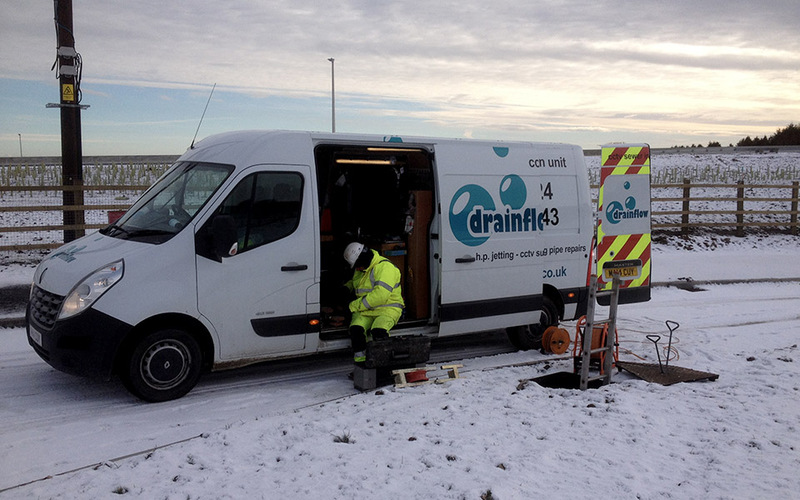 Drainflow (Aberdeen) Ltd, is a specialised company. 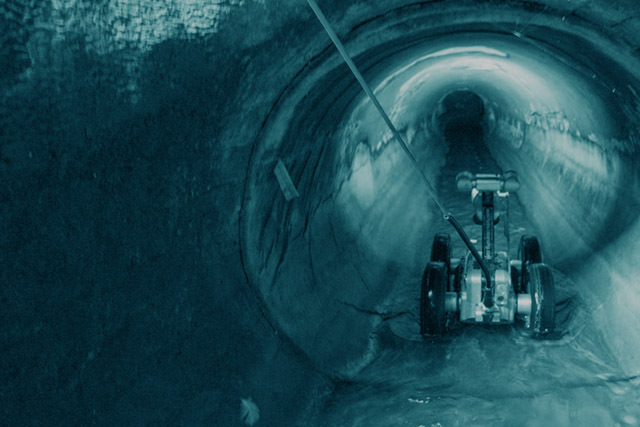 We contracted the company for the first time in 2016, to survey drainage works for us, and since the first contact, all was done with a super professional team, and in a family environment. 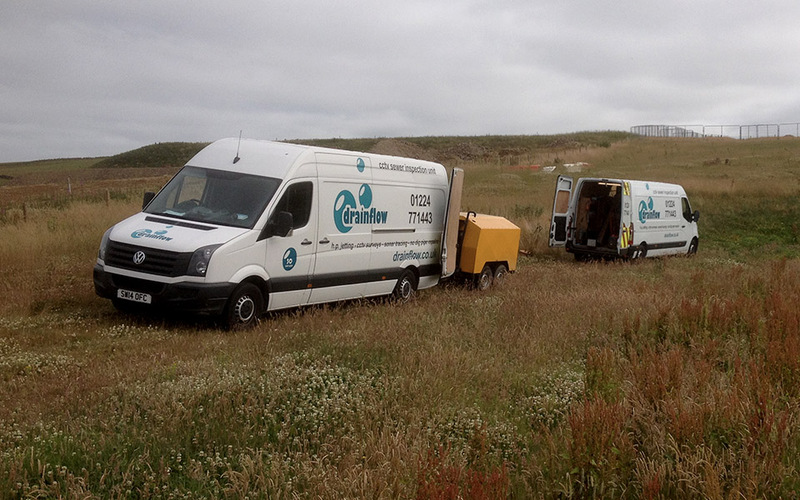 Charlie is an amazing person to work with. 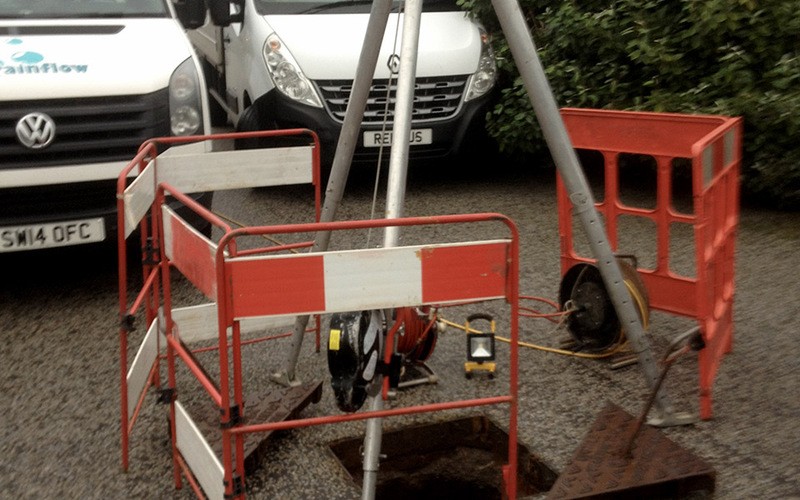 I recommend their professional skills, and the way their work is carried out and the way the results are presented.